Anthony Horowitz has ingeniously corraled so much between the covers of this novel that it's a difficult one to describe without destroying both the suspense and the fun you'll have once you crack it open. 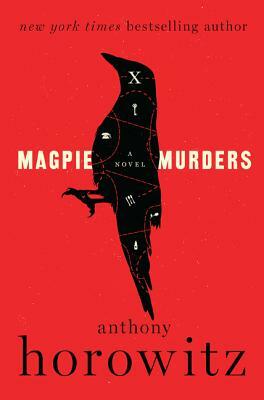 Yes, it's a homage to those Golden Age mysteries many of us love, but it's also one of the best contemporary novel-within-a-novel crime creations to come along in a long time. I was gobsmacked!